« Have you used our Vocals DVDs in a group setting? 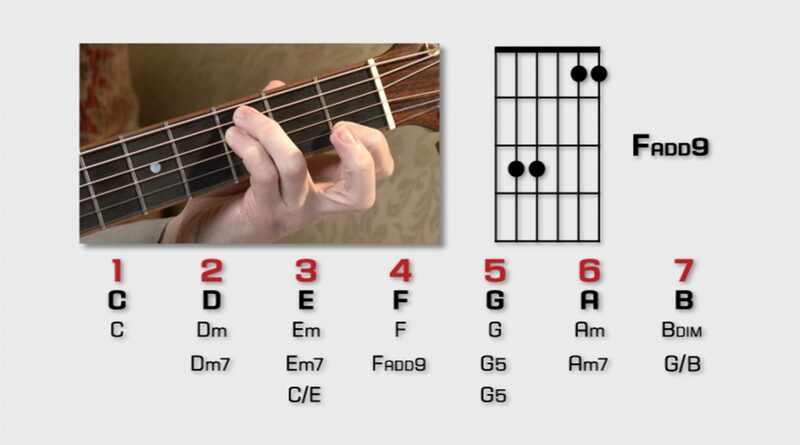 This next little trick is again about playing in the key of B without barre chords or a capo but this time uses all the open strings and gives you some great new voicings simply by detuning the top E (string 1) down 1 semitone or a ½ step to D#. This ingenious idea (that I didn’t invent myself btw) turns that dissonant top E into a 3rd and sounds infinitely prettier. You’ll have to use some slightly different shapes to the ones I showed you for B but nothing too arduous. 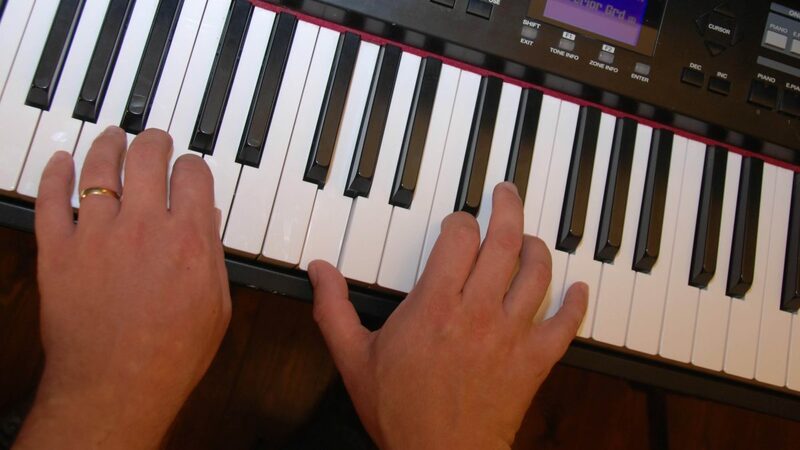 Coldplay used this trick on their breakout hit ‘Yellow’ and it sounds great if applied to the right worship song. 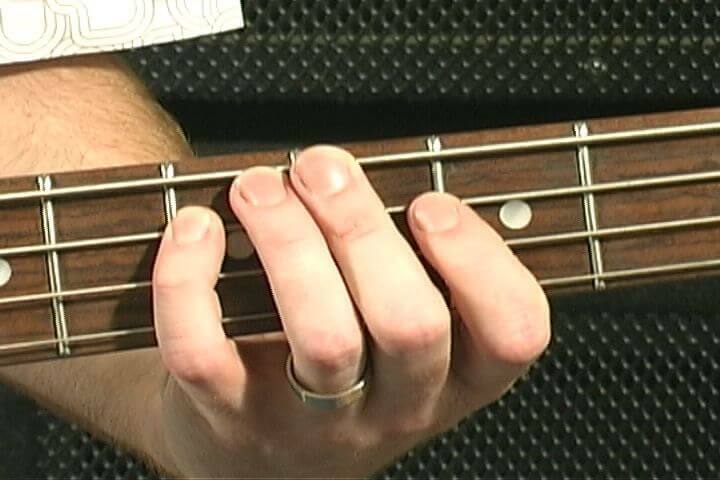 Realistically you might want to have a spare or borrowed guitar already retuned this way if you can’t tune quickly, accurately and silently on the fly. 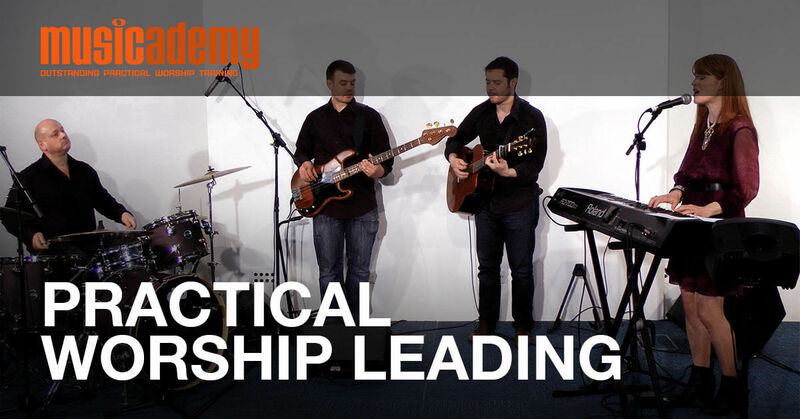 There is lots more on substitute chords on our Acoustic Intermediate Worship Guitar Course. There are loads more ideas on there too (7 hours of lessons!) so do check out the DVDs and downloads if you haven’t already. 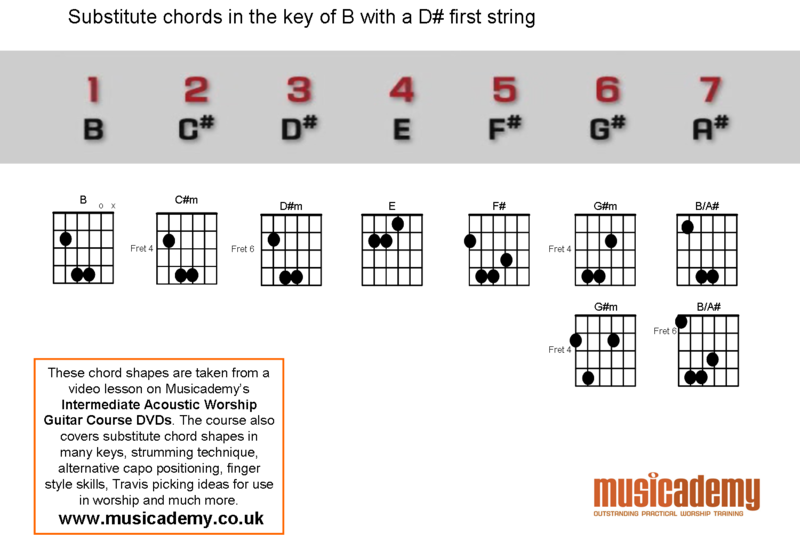 This entry was posted in Chords & strumming patterns, Guitar and tagged B chord, B chord substitute, B detuned E, free guitar chords. Bookmark the permalink. Trackbacks are closed, but you can post a comment.